WhatsApp is the most popular instant messaging app which is available for android, iOS, Windows phone, PC, Mac, Symbian, Blackberry and even Nokia S40 platforms. This single powerful app connects you with people around the globe with no extra charges. All you need is a working mobile data connection. WhatsApp now supports voice and video calling so you don't need to rely on other video calling apps like Skype or Google Duo. WhatsApp uses end-to-end encryption which assures us that our chats, voice, and video calls are safe from prying eyes. Privacy is the utmost concern in WhatsApp's policy that's why end-to-end encryption was introduced. 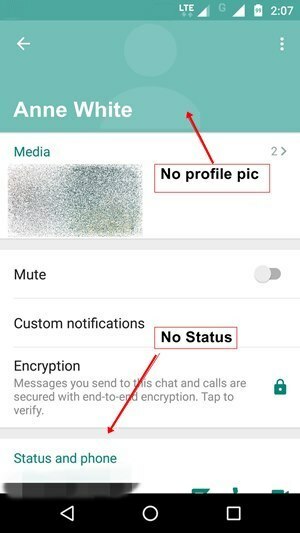 WhatsApp also gives us option to control our privacy like hiding our status and profile picture from unknown persons. The most important feature that WhatsApp has given to end users is blocking a contact. This feature gives a user the full control of its account. A user can anytime block a contact in its chat list. This feature is very useful since everybody is using WhatsApp today and most third party advertising companies keep sending advertising stuff if they know you cell phone number. So if your WhatsApp chat list is flooded by unwanted and annoying messages then you can use your special power of blocking that particular contact. After blocking that contact you will not receive any messages. 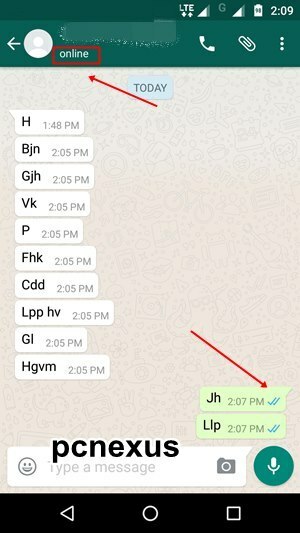 This is how you can block someone on WhatsApp. But what if someone blocks you on WhatsApp, how will you know? Well in this tutorial we will tell you how you can know if you have been blocked by someone. If someone has blocked you on WhatsApp then you will notice following changes to that contact. The profile picture will not be visible to you. There will be no status that you can see. You can send messages to that person but they won't reach him. Your messages will always have 'one check mark'. You can't make any voice or video calls to that contact. You cannot see his/her last seen. Add that persons contact on a new phone running WhatsApp with a different number. Most people's profile pictures and statuses are open to public. So if after adding that contact you can see profile pic or status then that person has blocked your older number. You can also check if the last seen is visible or not because most people keep their last seen set to public. If you are unable to see profile picture, status and last seen then that person has set his/her privacy to friends only. So people outside of his/her contact list can't see the profile picture, status and last seen. But don't worry there are still two tricks left which will confirm that you have been blocked by someone on WhatsApp. ➜ Trick #1: Add the contact on a new phone running WhatsApp with a new number that is unknown to the person who is blocking you. Now if you can't see profile image, status and last seen then that account is highly protected from public. But if you see 'Online' below the contact number in chat window then that person has blocked you and is active on WhatsApp with his same cell phone number that he/she used to block you. ➜ Trick #2: When you see that contact online in chat window then immediately send some text messages from the new phone. If the message check marks turn blue or you see two check marks then you must understand that person has blocked your previous WhatsApp number and he/she is still using his same WhatsApp number. 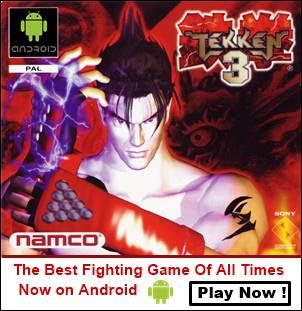 And more over if you get some replies on your new phone then there will be no doubts left. It would be crystal clear that you have been blocked by someone on WhatsApp. You can also place a voice or video call from your new number to that contact.